The fourth event of the six held by CEOGC will be held at Brightside Ridge on the west side. 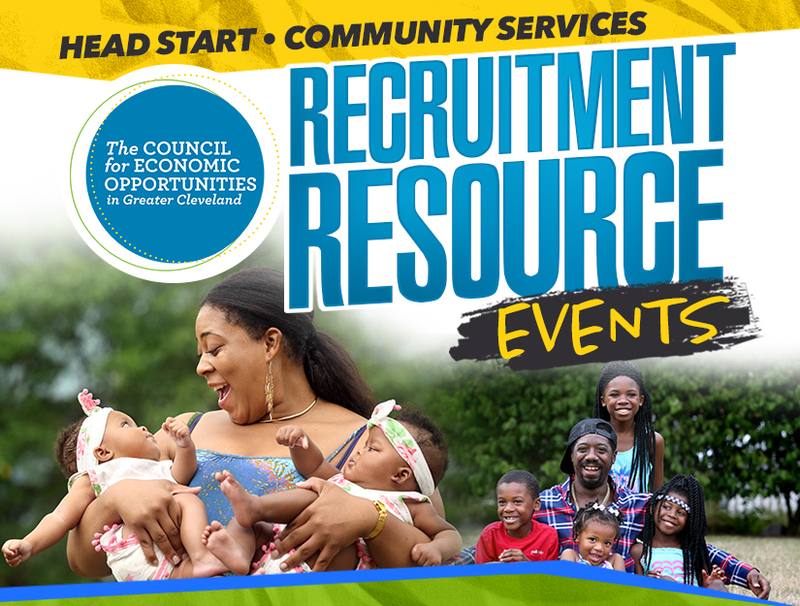 Resources will be provided by multiple vendors including, Head Start, Cleveland Fire, EMS and Police Departments, Greater Cleveland Food Bank and more. The first 25 children to enroll with our Head Start program will receive one backpack filled with goodies – you don’t want to miss out on the surprise. Be sure to bring medical insurance cards and paperwork in order to receive dental exams provided by Neon & Case Dental. We look forward to seeing you there; it’s going to be a blast! Cant make this event? Find out where we’re holding additional recruitment resource events!